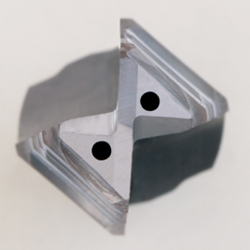 Sun Cavity Tools - Cavity Molding Tools | RTS Cutting Tools, Inc.
Our Sun cavity tools are manufactured with the finest locally sourced materials by expert CNC operators. 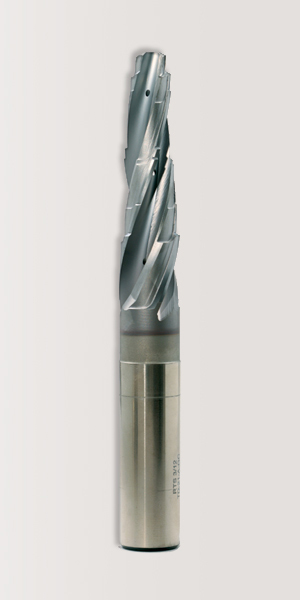 Our cutting tools offer a polished high helix flute for fast chip evacuation and superior penetration rates. 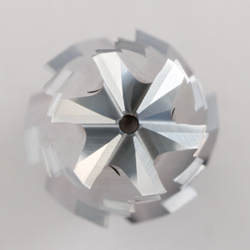 Our cavity tools are available in taper shank or straight shank. 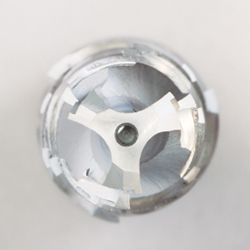 Coatings are avaliable to suit the material you're machining. When you're looking for a high performance tool, we are confident that RTS will have a solution for you. 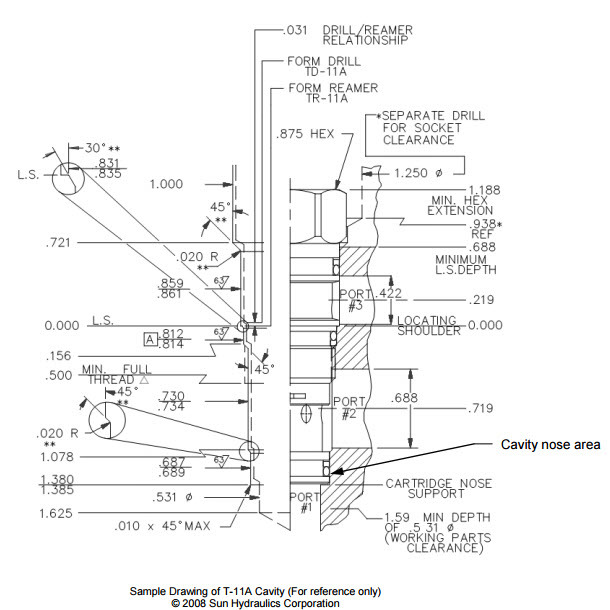 From our 3 flute coolant fed core drills to our solid carbide coolant fed "G-Drill", we know we'll have you covered. If you have a design you'd like to try, just give us a call and we'll be more than happy to assist you.